Do you wish to learn more about your destiny? After sunsigns and flowers, we have stones that will tell you the sweet story about your personality. 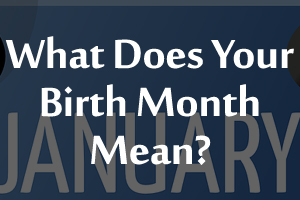 Birthstones are precious beautiful stones that signify the day you came into this world. These immaculate gems not only look divine, but they also reveal several things about your personality that even you might not be aware of. Apart from this, wearing your birthstone is a way of inviting lady luck into your life. 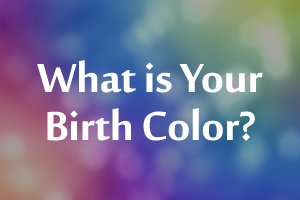 You wearing the right birthstone can practically change your life for the best. Besides this, you can't deny, they also are wonderful fashion accessories. Knowledge is power. 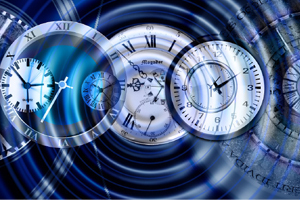 Knowing which is your birthstone gives you the power to choose the right fate for you. Facinated? Then read more about them. 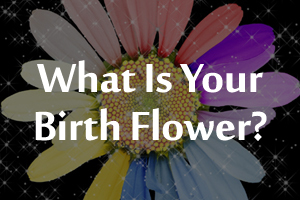 Find out what Does your Birth Flower say about You?